In today’s digital enterprise, everything leaves a data trail. At the German manufacturing equipment supplier VON ARDENNE, this includes information from the ordering process during procurement, to material, machines and personnel required for production, right up to sales and ongoing service. Within this data VON ARDENNE found the key to creating operational efficiency in every business process, enabling it to improve margins, business agility and customer service. 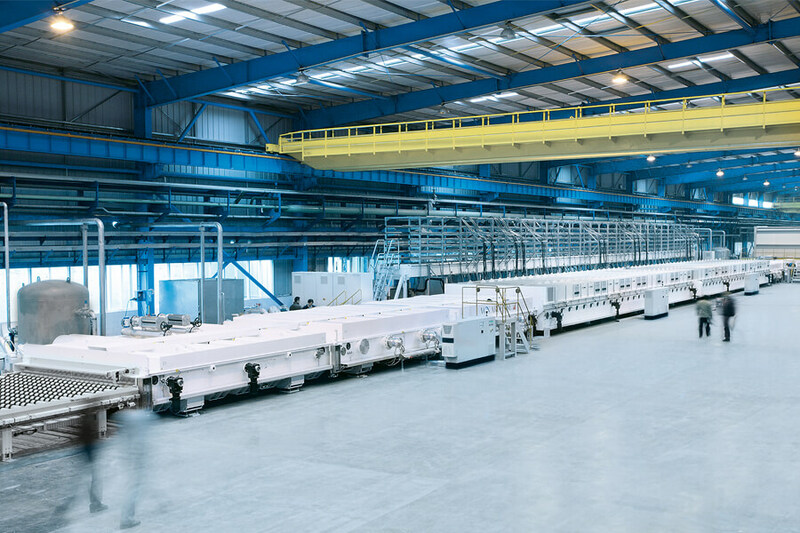 As a leading supplier of high-tech coating systems used in architectural and automotive glass, solar-thermal power plants, and touchscreen displays, quality and efficiency in every process at VON ARDENNE is critical. When producing coatings that can be between one nanometer and a few micrometers thin, there’s absolutely no room for error. This is why VON ARDENNE turned to Celonis Process Mining for real time visibility into its operations. During a SAP implementation to consolidate what had been a very heterogeneous system landscape, VON ARDENNE first came across the possibilities of process mining and quickly realized the visibility it could provide into data-driven operations. By combining data from different systems and analyzing processes automatically and end-to-end, VON ARDENNE saw how Celonis can provide unrivalled insight into the way processes are actually occurring while uncovering weak points and hidden cost drivers. The entire production process – and ultimately customer satisfaction – at VON ARDENNE depends upon reliable and timely delivery of materials, and if something goes wrong at these critical points, the entire process is impaired. Any delay means that orders cannot be supplied on time and customers become dissatisfied. But a high annual procurement volume of 32,000 order items, and managing 700 employees across six global locations, makes maintaining optimal performance throughout the supply chain a challenging task. Before Celonis, this was a tedious and manual process for Susan Schlegel, senior manager of purchasing processes for procedures, methods and procurement controlling at VON ARDENNE. Now, Celonis automatically provides Schlegel with unbiased visibility into the delivery reliability and error rate of suppliers, and the knowledge needed to keep these key performance indicators in an optimal range. Schlegel can quickly see and review key figures such as throughput times, process handling and process variants, the number of employees involved in the purchasing process, and the frequency of individual process steps. Speed and transparency are what make Celonis Process Mining such a powerful tool. It visualizes data in seconds and provides evaluations immediately, in real time. And its intuitive interface with easy filtering makes analyses flexible and uncomplicated. Instead of spending precious time on data collection, Schlegel can now devote her time to her real job – process control and optimization. She and her team are already planning the next major project where Celonis will play a critical role: a supplier portal in which employees can access all relevant information on respective suppliers with just one click. VON ARDENNE is already exploring how to extend the benefits of process mining across the organization. The company plans to start with areas such as quality management, IT service management, and project management, and sees further potential in manufacturing processes as well. From order to delivery, process mining will be used to analyze throughput times and data for better, more efficient planning and business analytics procedures, giving VON ARDENNE the visibility it needs to improve margins, business agility, and customer service while reducing operational costs. VON ARDENNE has also experienced the benefits that Celonis Process Mining can provide in improving customer service. When customers contact VON ARDENNE for issues like a spare parts or training request, the steps required to fulfill those request are tracked, which supplies a foundation for Celonis to provide new levels of visibility. With Celonis, VON ARDENNE’s customer service team can quickly see the workflow required to meet customer requests and where those workflows might be breaking down. “It was remarkable to see the complexity and dependencies of individual activities, and the actual work steps as a whole picture,” said Benjamin Schenk, senior manager of global service and documentation at VON ARDENNE. Celonis showed VON ARDENNE that even when all employees stick to prescribed procedures, there are always different process variants which result from the diversity of the service requests. Through the visual analysis that Celonis provides, the company has seen how many variants and loops its processes take, allowing it to fully understand, and in turn master these processes. 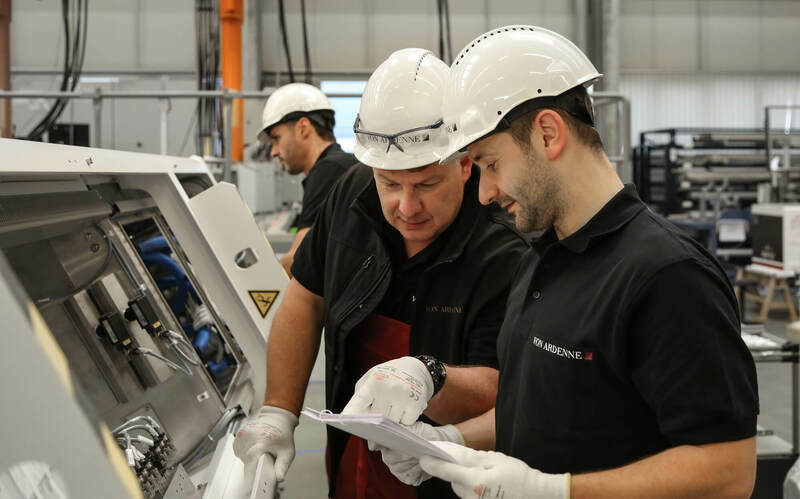 “Customers realize that we have a better grip on the problems and processes, and that we keep on top of things,” says Schenk. Several end-to-end customer service processes are currently analyzed by Celonis, and VON ARDENNE knows that this is just the beginning. Schenk and his team recognize the enormous potential for process mining, and have plans to utilize it even more.